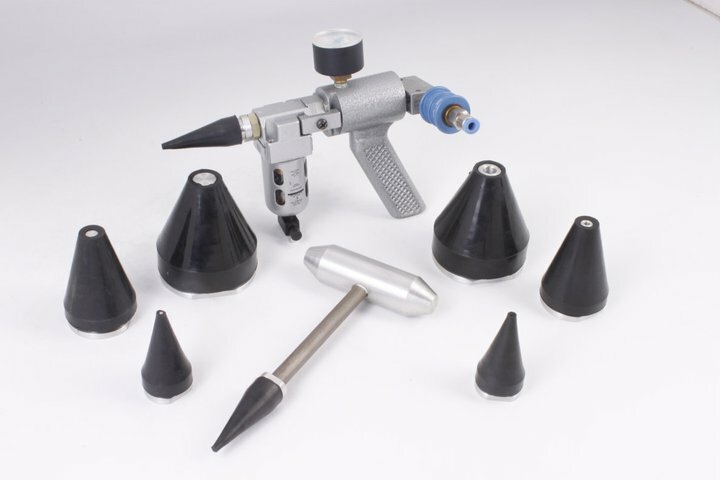 tools from 3/8" to 4.0" bore range. Simple to change cutter for different groove shapes. 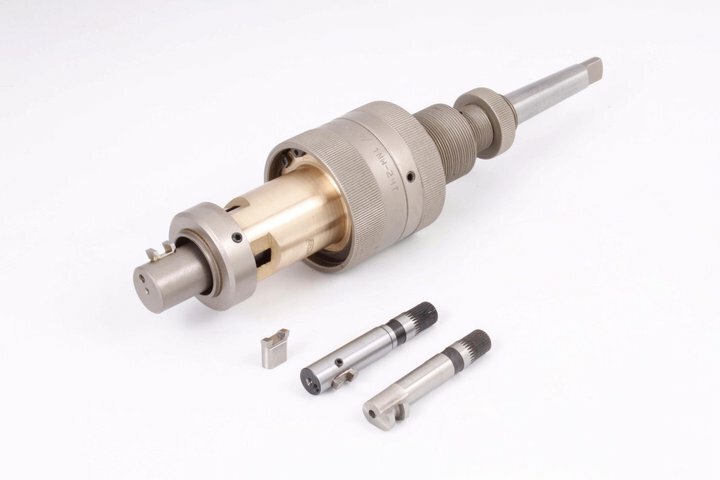 Ideal for CNC machines, lathes and boring machines. Location and depth of cut easy to adjust. Only light pressure required to cut precision grooves. 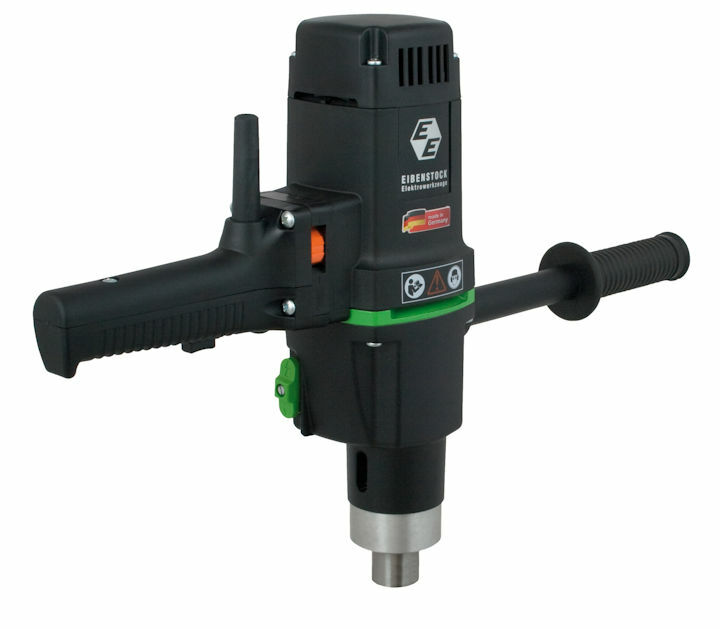 The life of the cutter of this grooving tool is extendable by re-sharpening.